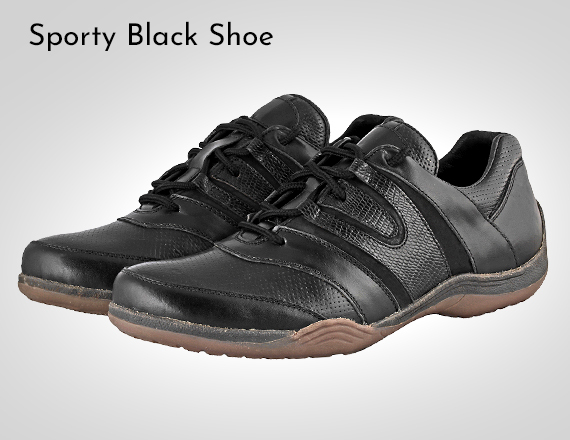 Ideal Casual Black shoes for those who love black shoes; which are so easy to pair with! 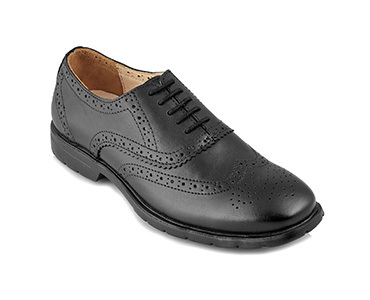 Most of us start with black school shoes and end up buying first black leather shoes as early as college. 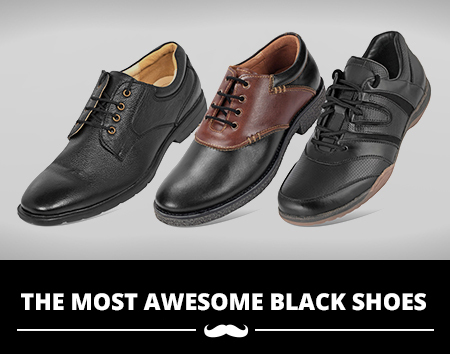 Black shoes are almost the core shoe that we must have. 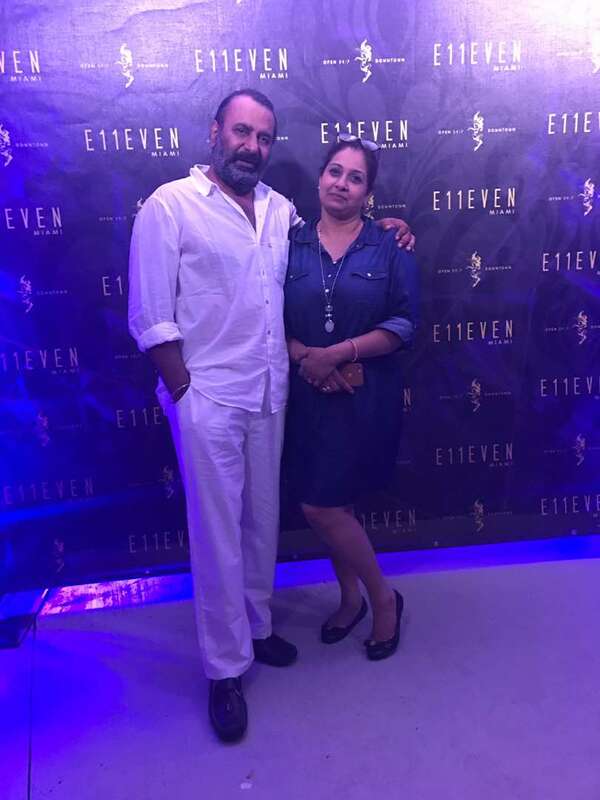 A lot of people also find it easier to pair a black shoe with denims, trousers even capris and shorts and end up investing in black sneakers or a black boat shoe. 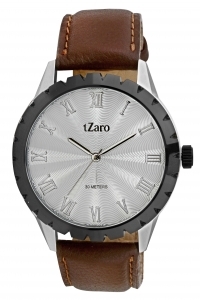 TZARO has all kinds of black shoes. All of them come with specialized construction. At heart all these shoes have powerful inbuilt ventilation technology which is designed to transfer sweat from the inside to the surface of the shoe from where it can dry up, resulting in sweat free feet, even if you use them for long hours at a stretch. All these shoes have powerful cushion to reduce the stress on your heel and toes. 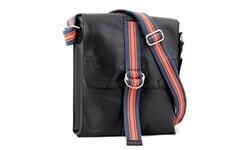 All these come in handpicked drum dyed genuine leather which means they will last longer and handle sweat lot better. 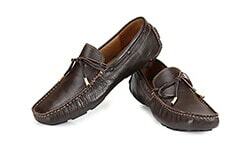 These leathers have gone through anti-fungal treatment which means the shoes have extra resistance to water. 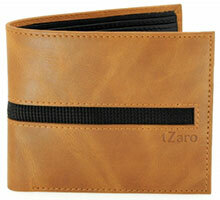 The specialized genuine leather lining also means that you can wear these without socks. If you do wish to use socks make sure to use thin socks – thick cotton socks will make the fit of the shoe, somewhat tight. 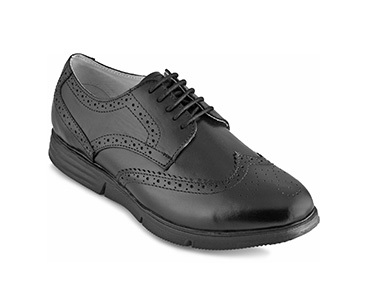 Mr Lawyer and Mr Banker are super light shoe especially designed for long hours of usage. They come with antiskid sole which is designed to give you good grip even on the smoothest surface. The shoe has inbuilt architecture to reduce the stress on your knees. 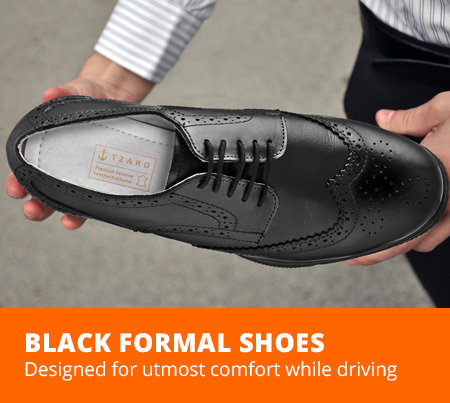 These are ideal long hours at work shoe and these are among the lightest formal shoe in India, at 640 grams you will feel no weight in your feet. Phantom is a good-looking sneaker. It goes well with denims chinos. Made with tough TPR sole this sole has a long life, good grip and good performance across all kinds of surfaces. Though it’s a black shoe but there are three kinds of black leather which have been layered to give it richness in its design. It’s an ideal shoe for those who love sneakers. 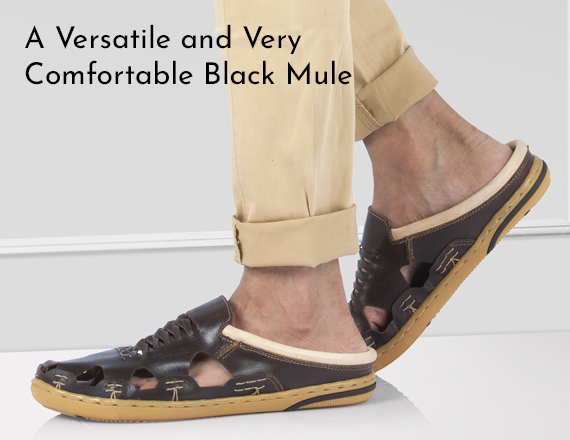 Ronny is a black mule, this comes in tough rubber outsole and oil-pullup leather. 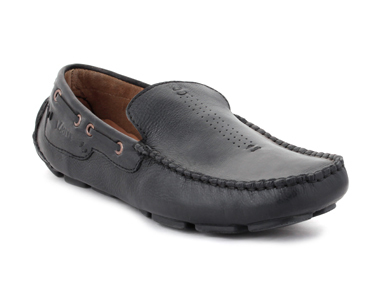 The leather upper has been stitched to the sole which adds to its life. This shoe has a thick heel cushion which will give you a feeling that you are standing on mattress more than a shoe. 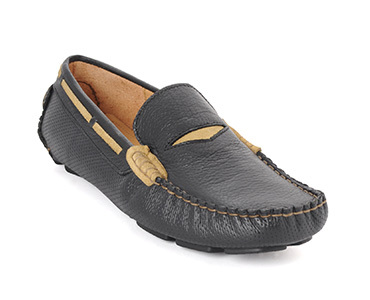 This is ideal shoe for all the lazy summer days – right from grocery shopping to a long walk here and there. 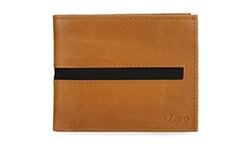 The Oil pullup leather also gives an extra layer of resistance to water. 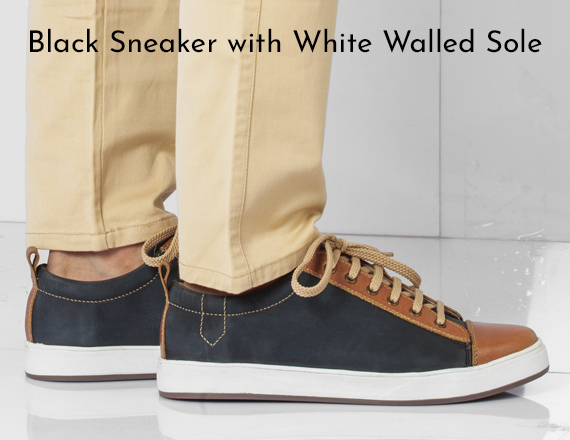 Casanova is a traditional sneaker. It comes with tough TPR Sole which will give you good grip across all temperature zones and across all kinds of surface. 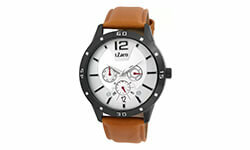 We have given a touch of tan to increase the number of denims and chinos that you can pair these with. Built with tougher leathers for longer life, it comes with a grade of lining which allows you to wear these without socks, sweat will still not bother you. 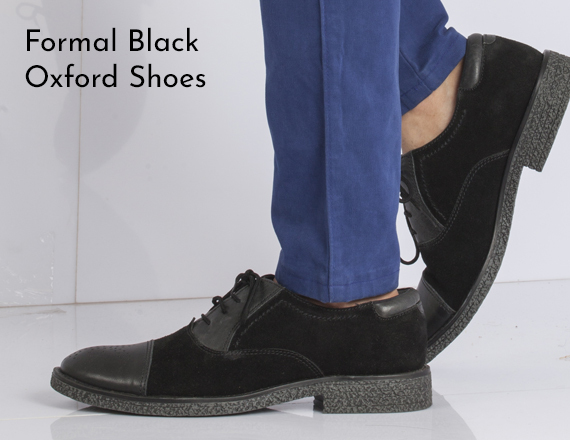 Colombo is black oxford shoe which comes with slight informal touch of suede and crepe finish sole. This is somewhat heavy shoe but this shoe is amazingly comfortable and has a super long life – you can use these over the years and the sole will still hold very good. 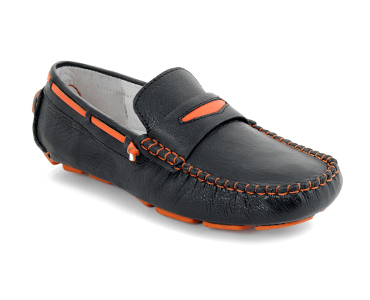 Rhodes is a smart casual shoe, you can pair it with trousers as well as denims. The crepe finish sole is heavy duty and it will last over the years besides giving you good grip across all kinds of surface. 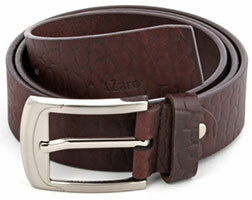 This is somewhat heavy in it’s make but people find its fit extremely comfortable. 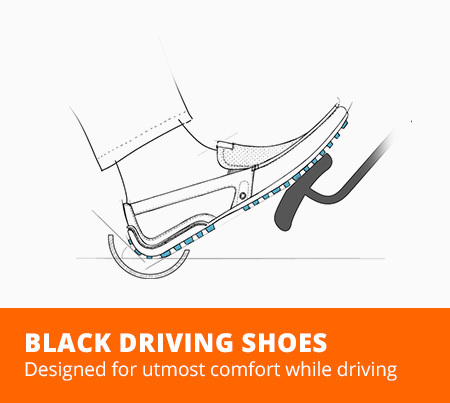 We have multiple options in black driving options – these are all made in true-moccasin construction technique which means that inspite of being snug fit these are designed to allow the feet muscles to expand and contract with every step. 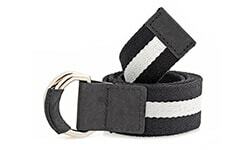 The rubber sole has strong grip and is also extremely flexible. 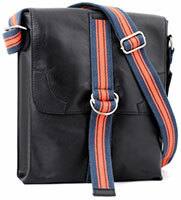 The leather lining ensures that you do not need to.